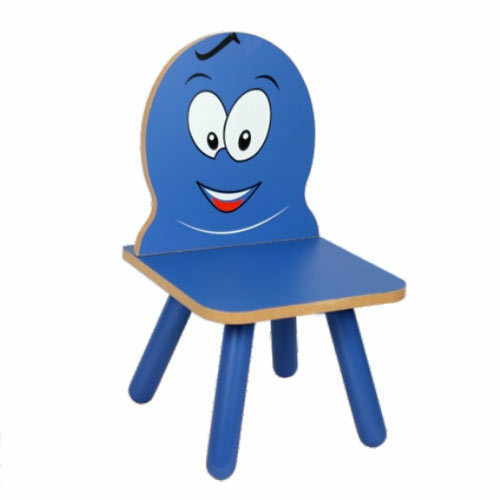 Backed by profound experience of our experts, we are an unparalleled name engaged in providing a high-quality assortment of Kids Play School Chair. Incorporated as a Sole Proprietorship firm in the year 1995 at Vadodara (Gujarat, India), we “Hemresa Enterprises” are occupied in trading an exclusive collection of School Bench, Educational Toy, Writing Slate, Puppet Theatre, Puppet Tree, etc. We are associated with the most trustworthy vendors of the industry in order to satisfy our clients’ precise needs and requirements. Under the leadership of, “Mr. Vishal Desai”, we have attained a significant position for ourselves in this highly competitive market and earned the trust of our patrons.